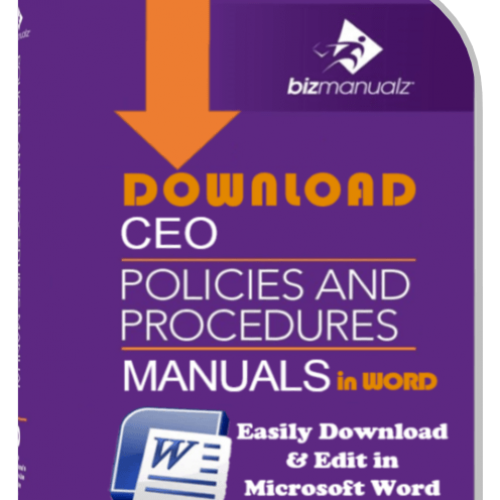 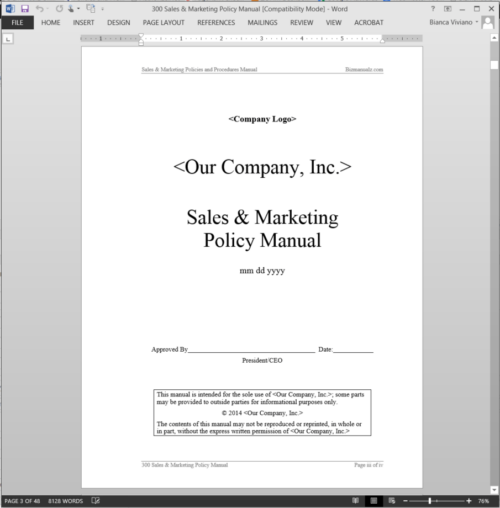 The Sales and Marketing Policy Manual covers common Sales and Marketing requirements and practices. 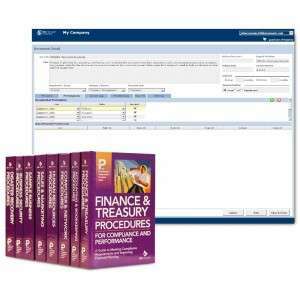 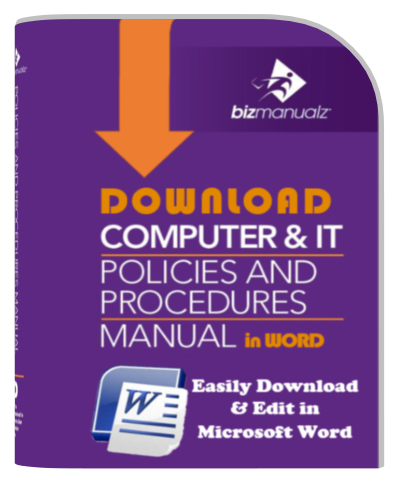 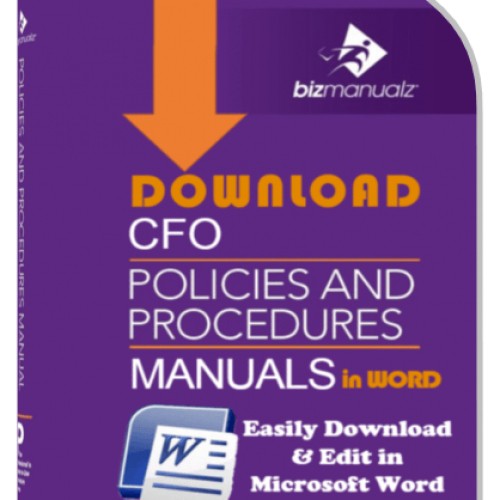 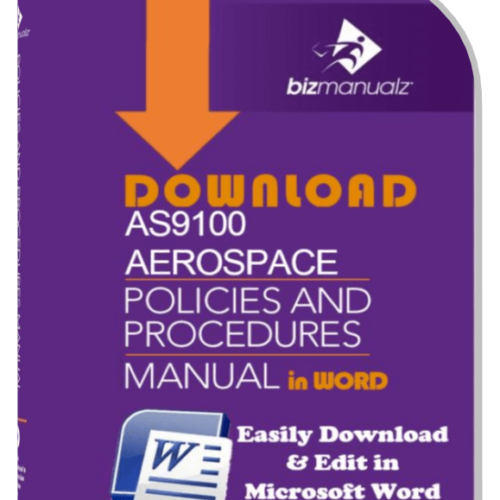 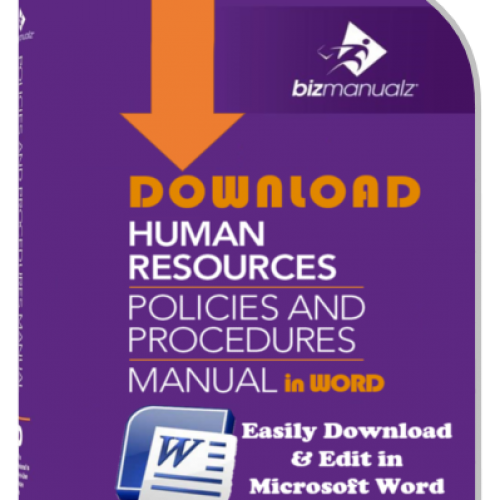 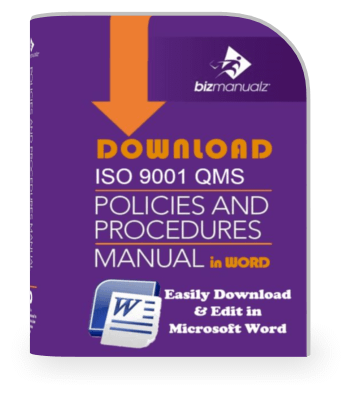 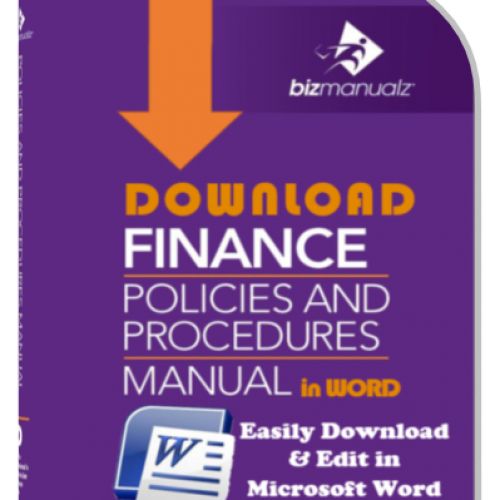 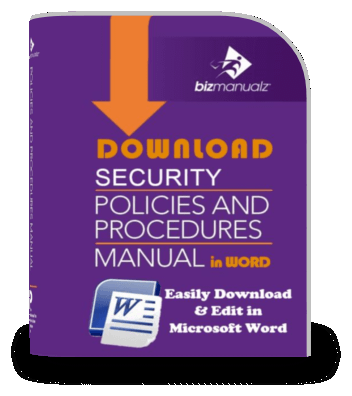 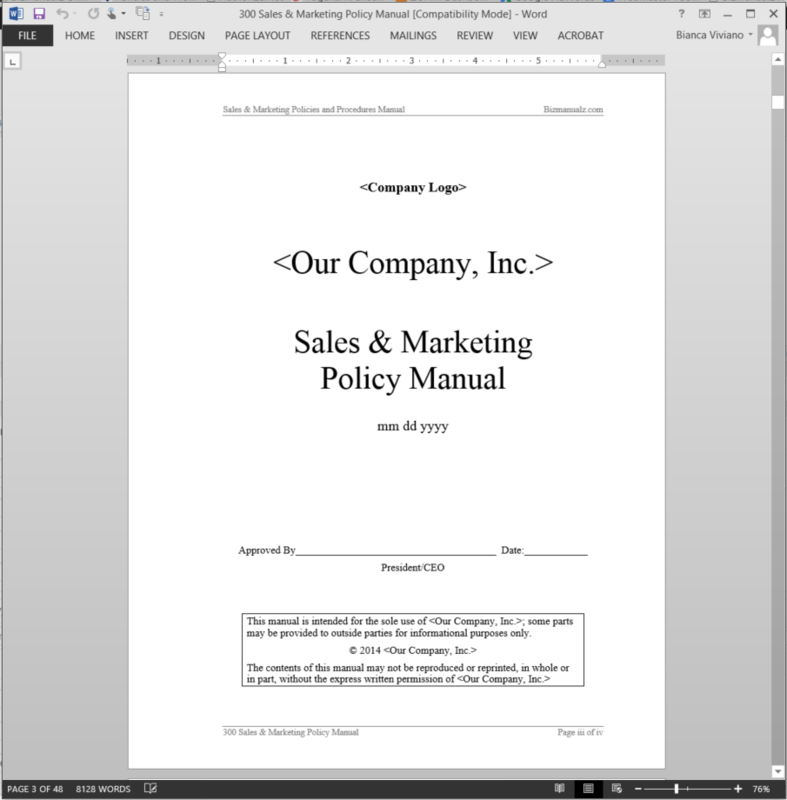 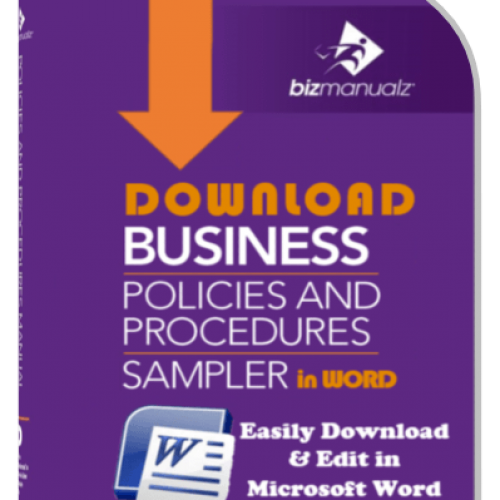 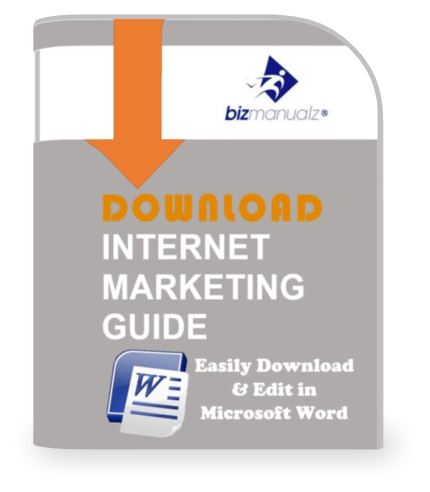 This sample is intended only to provide an example of wording that might be used in a Sales and Marketing Policy Manual. 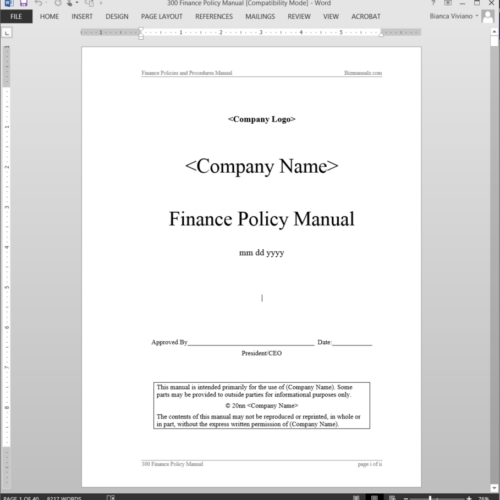 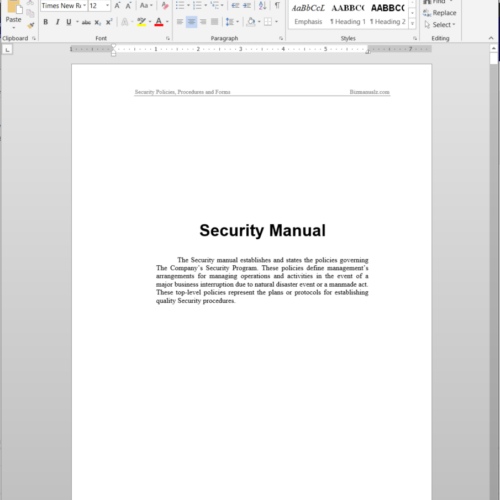 This sample wording can be helpful in generating ideas for developing a manual for your own company. 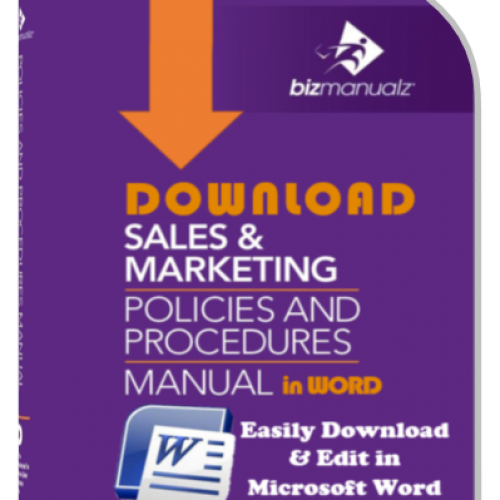 However, Sales and Marketing policies should be drafted as appropriate and as necessary to accurately reflect your company’s Sales and Marketing standards.